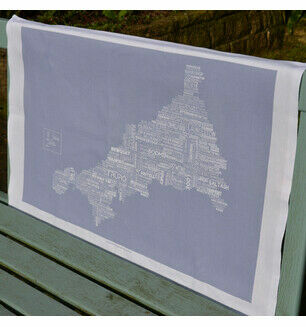 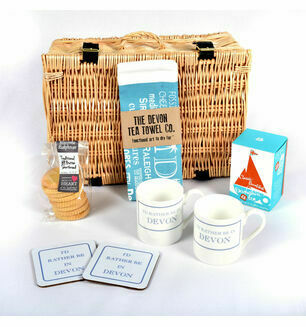 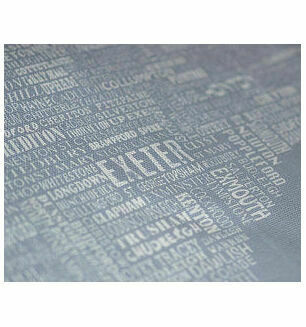 This Devon Map Tea Towel is a lovely reminder of your time spent in the beautiful south west. 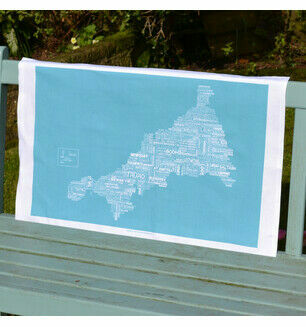 This colourful tea towel is perfect for using in the kitchen or for displaying as a souvenir for everyone to admire. 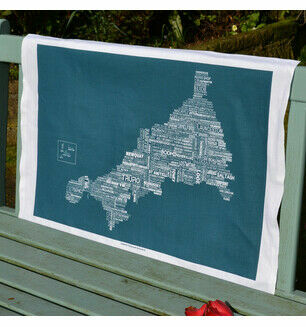 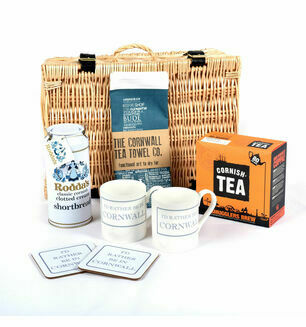 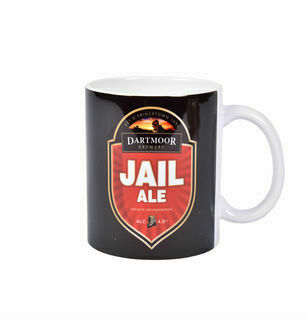 Made by The Tea Towel Co.